One of the strengths of PTW is its ability to respond flexibly to special requirements. All of the company’s processes are focused on this. 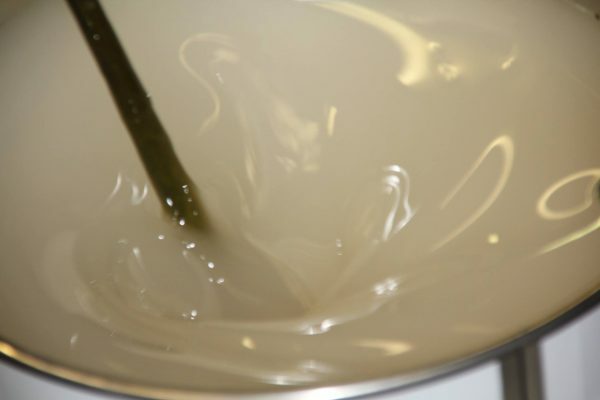 The wide range of formulations also enables us to produce the optimum material for every polyurethane application. With Pur-Antistat, we are currently introducing a highly interesting formulation into the market. PTW is now offering an antistatic material for all potentially explosive areas, such as underground or when using bulk materials or mixtures the positive properties of which are not impaired by the addition of antistatic substances. The available degrees of hardness are between 55 and 90 Shore. Whether sheets, moulded parts or rods, the flexible company produces in all colours – including smaller quantities. The material is used, among other things, for seals, rolls, scrapers, drawing parts and semi-finished products. The variety of possible applications is also supported by adjustable electrical resistance that is generally below 109 . Pur-Antistat supplements a whole range of specially developed FDA-approved formulations that are optimised, among other things, for abrasion as well as for hydrolysis or microbial stability. It is in line with the company’s philosophy to continue developing state-of-the-art polyurethane formulations demanded by the market.